When you hire a law firm that makes you feel comfortable and reassured, it can help make a difficult event like filing a personal injury claim easier on you and your family. 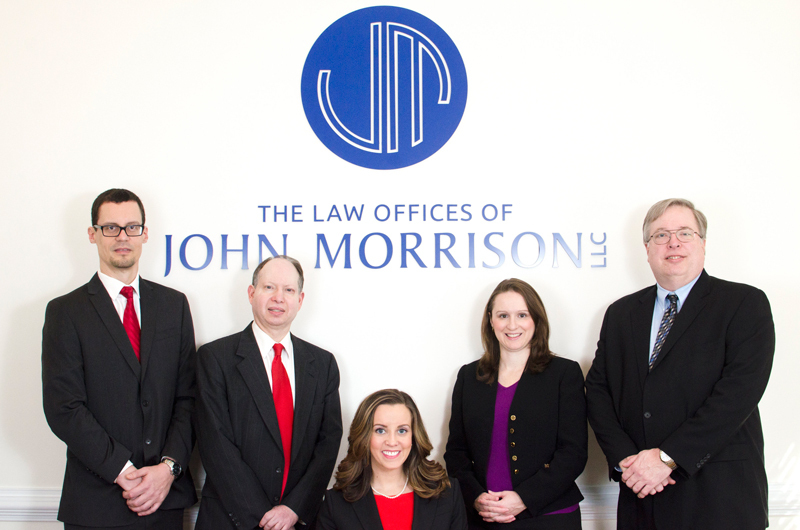 We strive to do that at the Law Offices of John Morrison, LLC. John Morrison graduated from law school at Georgia State University in Atlanta. Our offices are in Norcross, Georgia and Marietta, Georgia. We are part of the Georgia and Atlanta metro community, and we serve our neighbors. We represent you, the injured party, when you are trying to get medical treatment for your injuries, dealing with pain and suffering, and simply trying to make ends meet. Insurance companies have extensive resources, and we think you should have someone in your corner, too. We know the local courthouses. We know the insurance companies and their offices in the area. We know the intersections where car accidents commonly happen, because we also drive those routes to work every day.We know all this because our legal team lives and works right in your backyard. Being local to the area, we know how to get the most out of your case with a hands-on approach. We help you gather evidence from local sources, negotiate with the insurance company, and take your case to court if you have to. Do not second-guess on whether or not you have a viable injury claim. Let us review your accident and legal case. Call us at 770-951-8900 or contact us online.